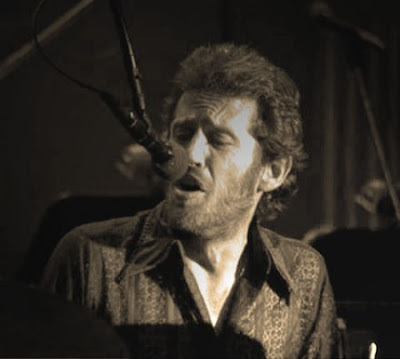 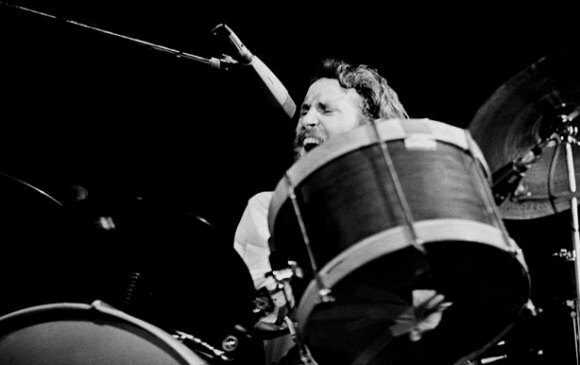 Levon Helm, drummer for The Band and brilliant musician, passed away yesterday afternoon. 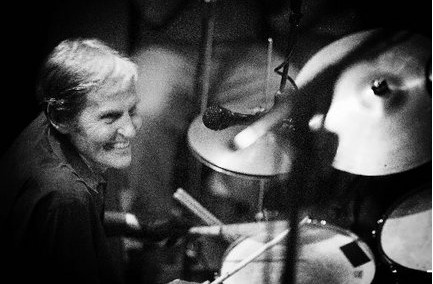 He leaves behind a grand musical legacy, and will be greatly missed. Marc Cohn performing "Listening to Levon".